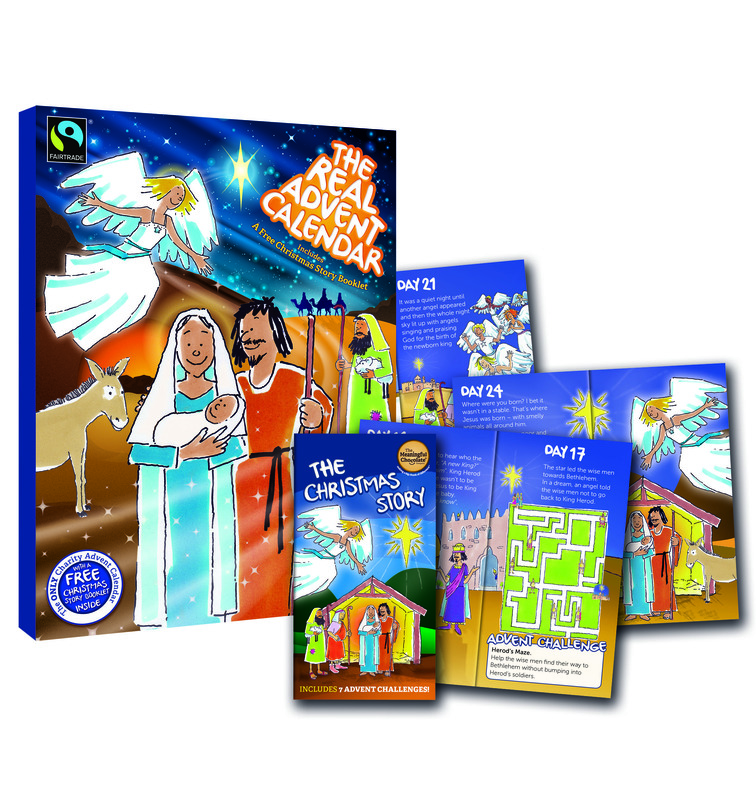 Order your Real Advent Calendar: Now! Advent calendars were popular in Germany in the early 1800s and soon spread across Europe. The idea is simple – there is a window to open for each day of advent. Behind each window is a line of the Christmas story. It means that one day at a time you reveal a bit more about the events that led up to the first Christmas day. 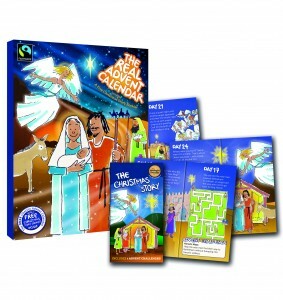 The Real Advent Calendar adds a Fairtrade chocolate star behind each window and is the only calendar to include a 24-page copy of the Christmas story behind the final giant window. Each calendar costs £3.99 and we need to have placed our church order by the end of October. Please put your name on the sign up form on the information table if you would like to place an order. See Jane Dines for more information.